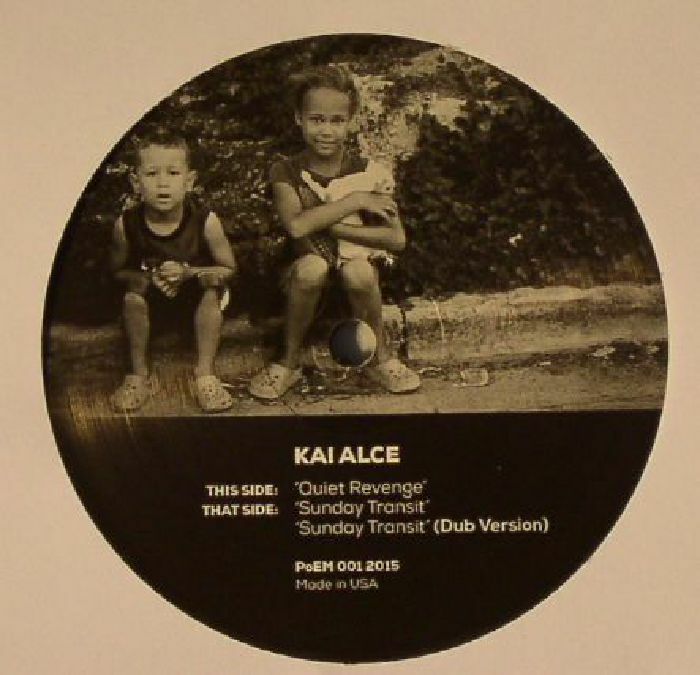 Kai ALCE Sunday Transit vinyl at Juno Records. 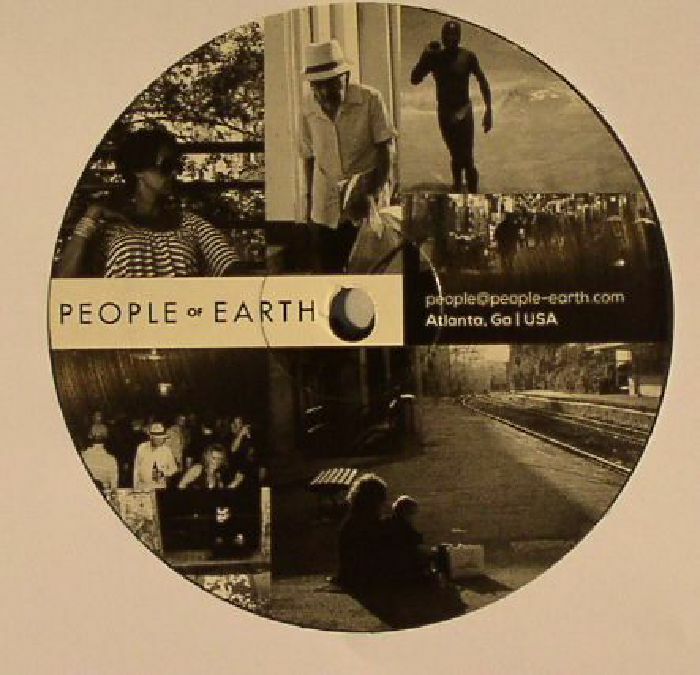 Detroit house hero Kai Alce inaugurates People Of Earth with a stellar EP showcasing his knack for the most soulful of modern, Motor City deep house. First up "Quiet Revenge" has that classic Three Chairs kind of vibe; all soulful deepness that this circle and their extended cast of peers have the knack for, complete with smooth Rhodes piano and dusty rhythms. On the flip "Sunday Transit" is a more straight up deep house jam with female vocals shouting out the lowdown loud and clear; wicked groove on this one. The dub version of this surpasses the vocal for those less keen, but why would you! Great start for a label with serious potential.